Condo at Bali Garden Residences along Commonwealth Avenue – 1 Bedroom . online marketing home based jobs – Real Estate Agent – Be Part of Olryt Marketing! 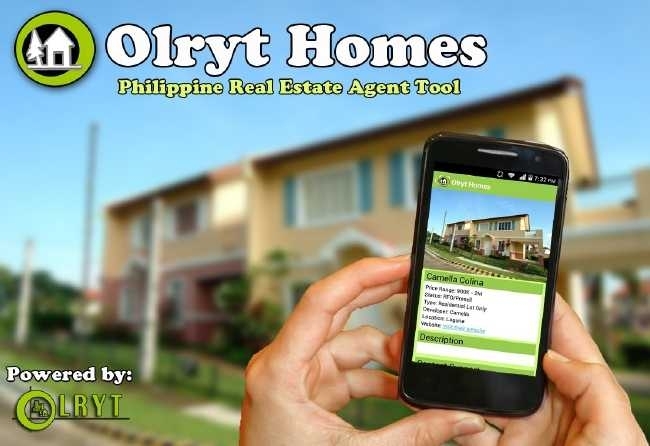 freelance jobs philippines online – Real Estate Agent – Be Part of Olryt Marketing!